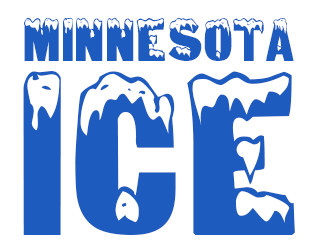 No more “Minnesota Nice.” This is Minnesota ICE! Race the clock to get your driveway shoveled in time to get to the Prince tribute. Beware of that Minnesota weather - sometimes it keeps snowing even after you’ve made your first pass. The more it snows, the worse it gets! No installation needed. Just unzip the files and run the .exe to launch the game.